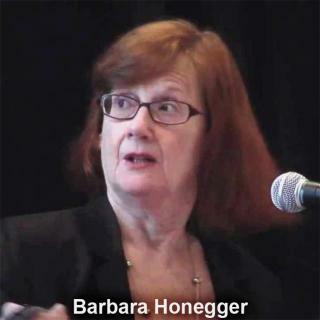 truthjihad.com blog: Barbara Honegger discusses this year's 9/11 anniversary events – and more! Barbara Honegger discusses this year's 9/11 anniversary events – and more! Broadcast here September 11th, 11 to noon Eastern then archived. For less than a dollar a week you can subscribe...and listen to this show RIGHT NOW! "Participate in the 9/11 awareness events happening during the upcoming sixteenth anniversary. There are numerous events taking place locally, with national events webcast to encourage greater participation and provide unity for the 9/11 Truth community. Over the last year since the launch of the 9/11 Truth Action Project and The Lawyers’ Committee for 911 Inquiry at the 2016 Justice in Focus symposium organized by Architects & Engineers for 9/11 Truth, many exciting initiatives have been launched including the 9/11 TAP Petition Project. This year the energy continues with a full slate of activities around the country." 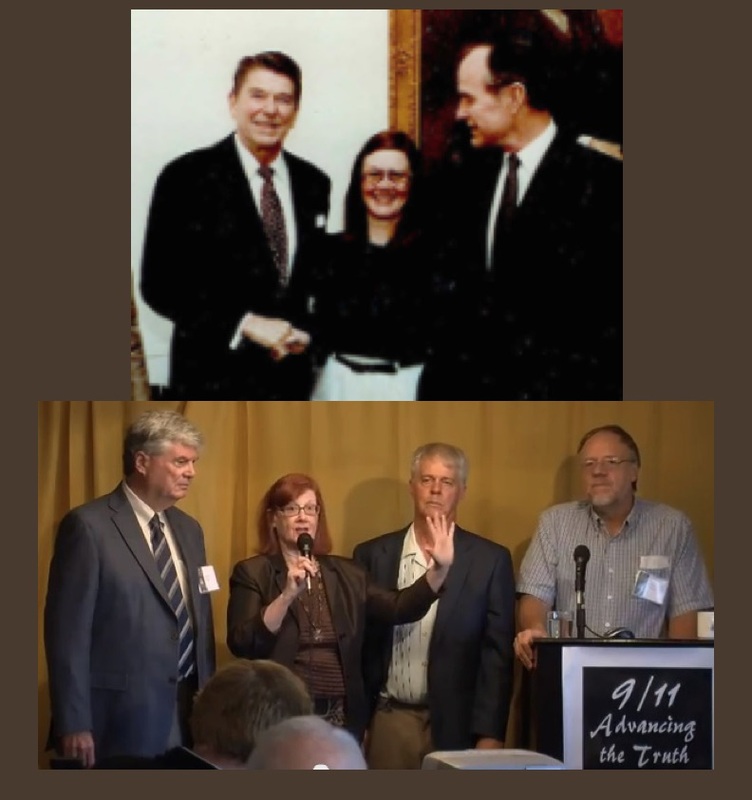 Barbara is participating in several East Coast events, including the "From 9/11 Truth to 9/11 Justice" event this Friday, September 8th, in NYC a few blocks from Ground Zero; while I will be speaking at the premier West Coast event, the 9/11 Film Festival at the Grand Lake Theater in Oakland. Once again, the best listing of events is the 9/11 TAP events page. Barbara Honegger is a leading researcher, author and public speaker on the 9/11 Pentagon attack and the anthrax attacks. 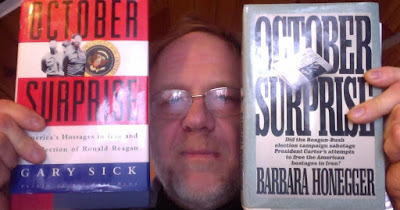 Check out her new film: 9/11 Museum Virtual Walking Tour...and her previous work including Behind the Smoke Curtain, Chapter 13 in the Toronto 9/11 Report, The Pentagon Attack Papers, The Scarlet A (on the anthrax attacks), and "A Tale of Two Cities" (included in my edited book We Are NOT Charlie Hebdo). Barbara Honegger has served in high-level positions in the U.S. Federal Government, including White House Policy Analyst and Special Assistant to the Assistant to the President. Her pioneering book October Surprise, on the deep story behind the Iran side of the Iran/Contra scandal, now confirmed by formerly classified documents, led to a full-subpoena-power U.S. Congressional investigation. From 2000 to 2011, Ms. Honegger served as Senior Military Affairs Journalist at the Naval Postgraduate School, the premiere science, technology and national security affairs graduate research university of the U.S. Department of Defense. She was the only invited researcher to testify at both the historic Toronto 9/11 Hearings on the 10th Anniversary of 9/11 and the follow-on Vancouver Hearings six months later. She is one of 50 founding current and former high-level government, military and intelligence officials to call for a new 9/11 investigation at PatriotsQuestion911.com, and one of 20 charter members of Political Leaders for 9/11 Truth. Ms. Honegger has a Bachelor of Arts (B.A.) degree from Stanford University; a Master of Science (M.S.) degree in Experimental Psychology from John F. Kennedy University; and Masters level certification in National Security Decision-making from the Naval War College, all in the U.S.